One more album released in 1971 that was influenced by early hyper-progressive rock and radical politics of May 1968. Komintern, a French band formed in 1970 and disbanded in 1975, are often labeled as "the first Rock In Opposition band". While I can't fully agree with that (as the whole RIO thing started in 1978), Komintern definitely were one of the most important precursors to the whole RIO movement. 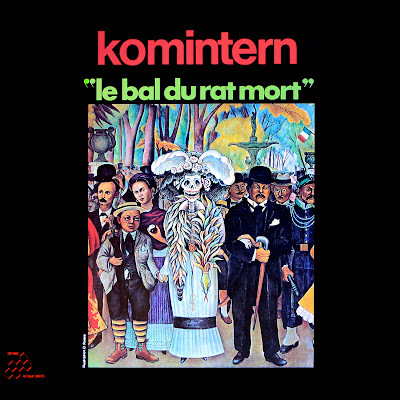 Can't believe "Le Bal Du Rat Mort" was released in 1971! P.S. Some members of Komintern were also active in an avant-garde act called Red Noise. While I couldn't find any of their recordings, their name sounds promising, and I wonder if they sounded at least remotely similar to the earliest 70s' industrial acts. The whole thing of mixing avant-garde (anti-music) and radical political imagery strongly reminds me of Throbbing Gristle, early Laibach and the early industrial scene in general. German Oak, Faust and Neu! 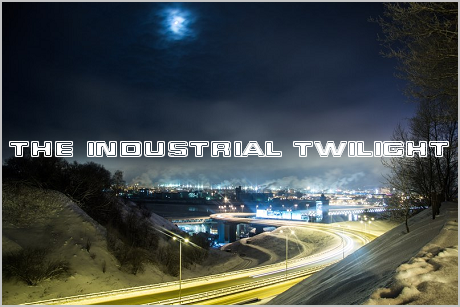 were called "proto-industrial" on several occasions, but I think it can be applied to a much wider spectrum of 70s' avant-prog.